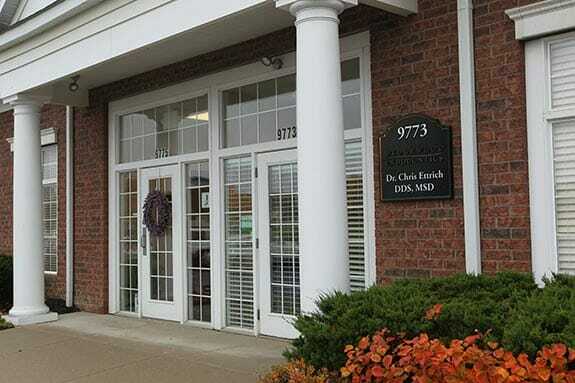 At Wedgewood Endodontics, we are your root canal experts. An endodontist is a dentist that has two additional years of education focusing solely on root canal diagnosis and treatment. This extra training makes us the experts on all things related to root canals. Because we focus solely on one treatment, we have extensive experience in complex cases such as blocked canals, unusual root anatomy, and more. Root canals can be complicated, so put your care in the hands of experts. Come see us today so that we can do everything possible to preserve and save your natural teeth and restore your smile.